Niloufer's Kitchen: The Art of Parsi Cooking; reiving an ancient cuisine. 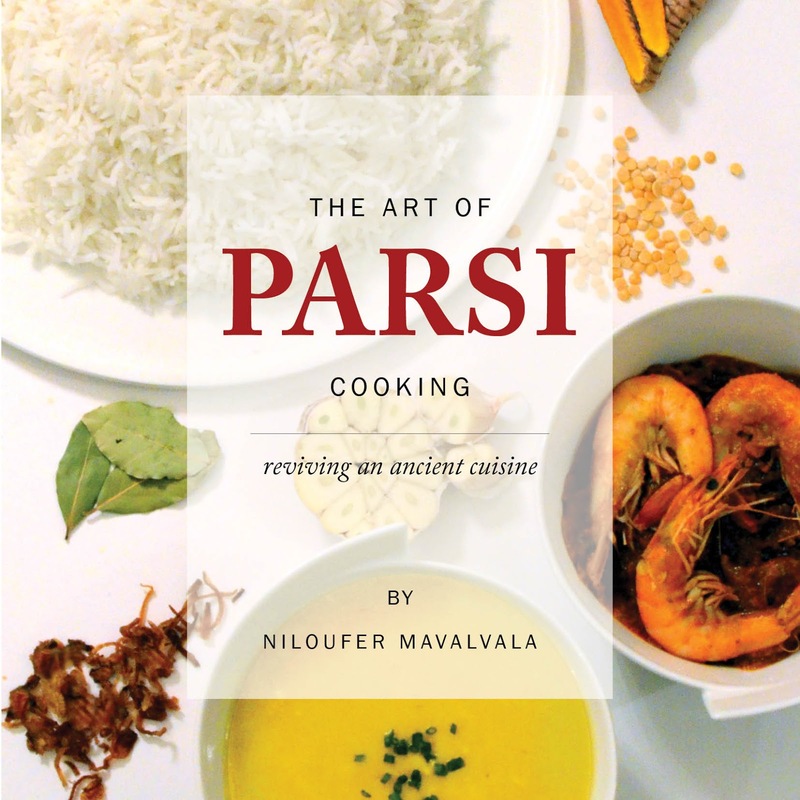 The Art of Parsi Cooking; reiving an ancient cuisine. A Foodeo on the cookbook. What is Parsi Food ? Here is an article that may be of great interest to those curious to read about its origins and history. An invitation to Le Cordon Bleu London to speak and share about the book. I hope you had a nice weekend and a good rest after the fantastic demonstration you hosted at the school. I am pleased to share a few pictures of the event attached. We received a lot of positive feedback from students who attended the event. 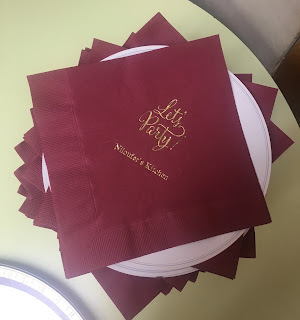 They really had a good time. Enjoy your travel and I am sure we will see you in the future back at Le Cordon Bleu. 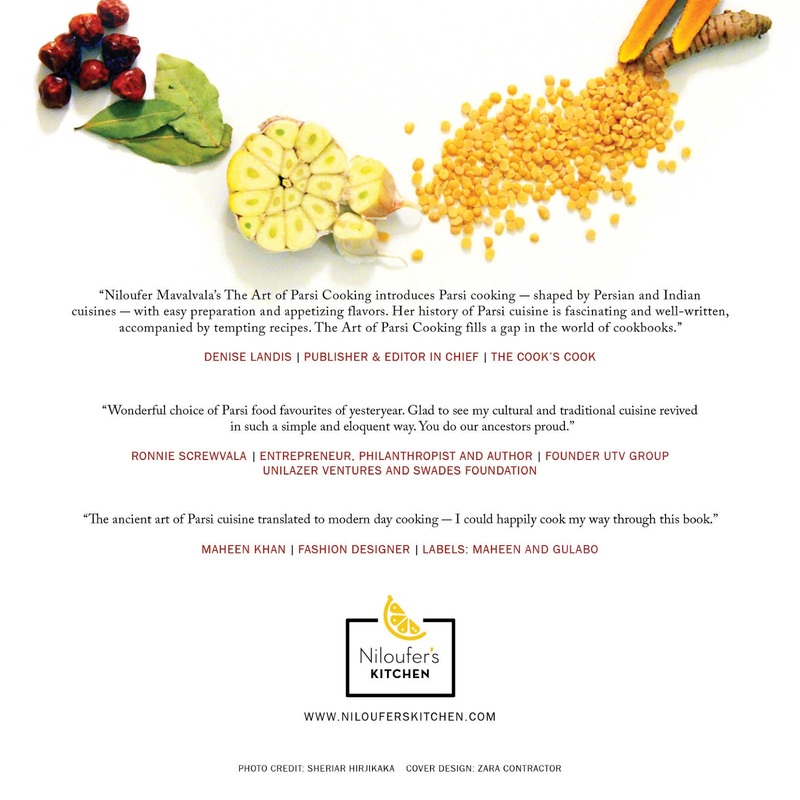 This Cookbook is available on Amazon worldwide and can be ordered from book stores like Waterstones, Books for Cooks, WHSmith and Foyles in the UK and Barnes and Noble in USA and Chapters Indigo in Canada. 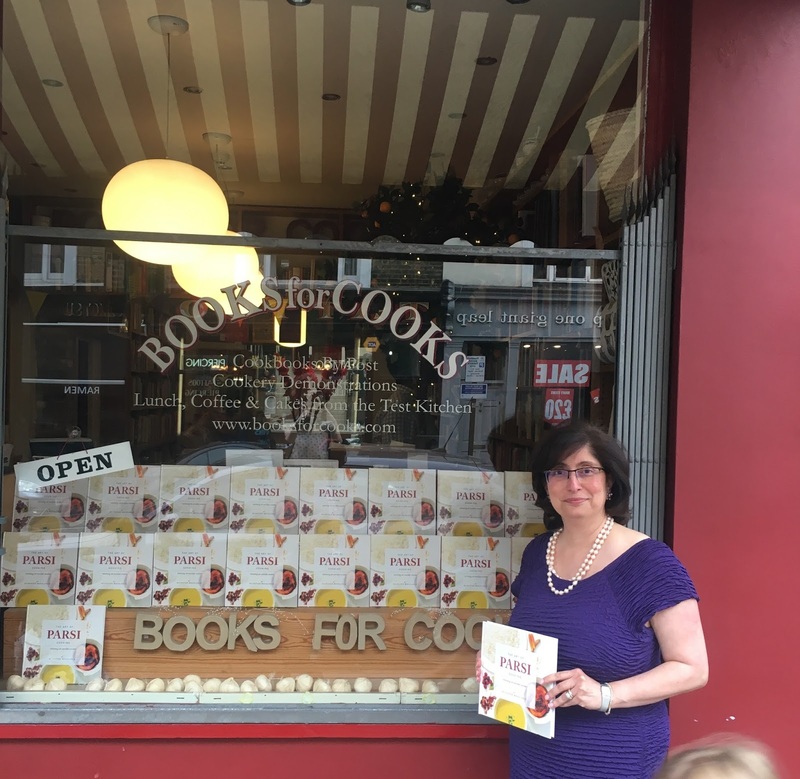 It was held on Thursday 28th July 2016 at Books For Cooks, in Notting Hill, London W11. 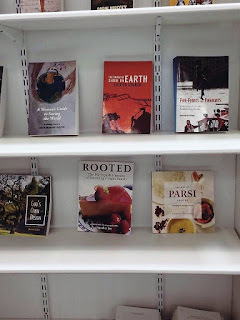 Proudly displayed was the "Book of the evening" all over the store for attendees to enjoy at liesure. 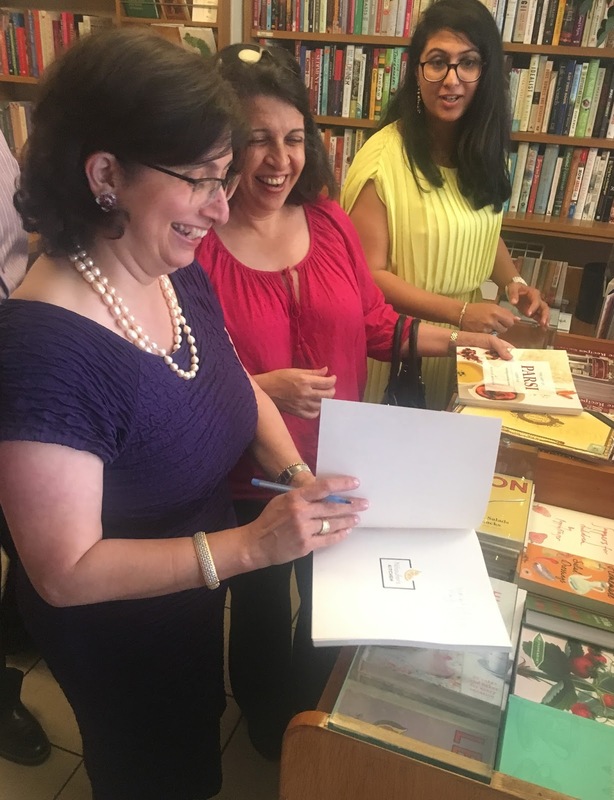 Autographing books for friends and attendees was fun! 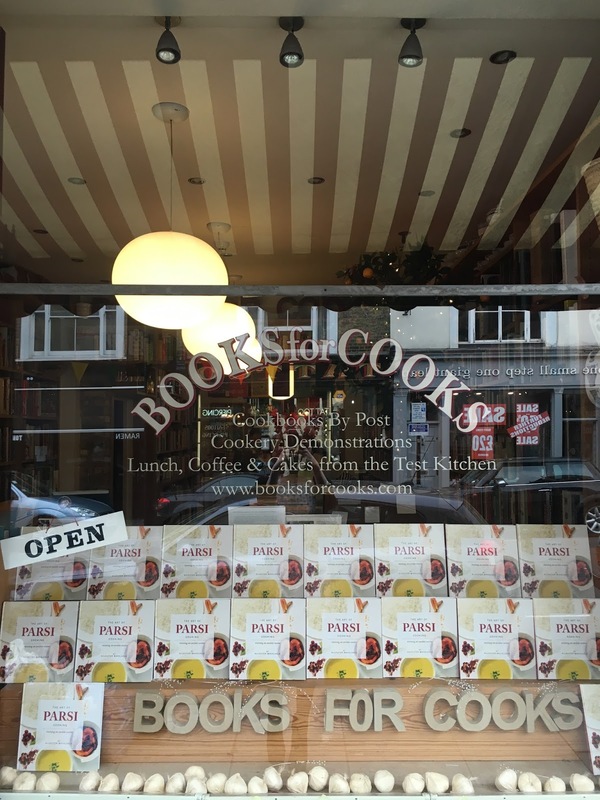 What is a cookbook launch without a Party? Some of the delicacies that were enjoyed by the 100 or so attendees. 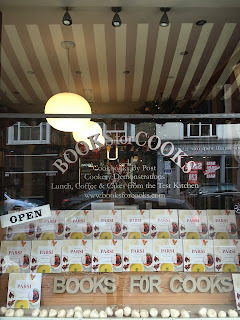 A big warm THANK YOU to Books for Cooks for the stunning window dressing to make this day so special. It was rather good fun. Thank you to everyone for the pleasure of your company and for stopping by to make this an amazing experience. Sali Margi. 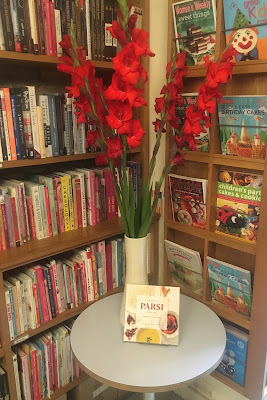 Recipe from The Art of Parsi Cooking. Following your tip, I put some dried apricots too Niloufer Mavalvala. Had papri after a long time. 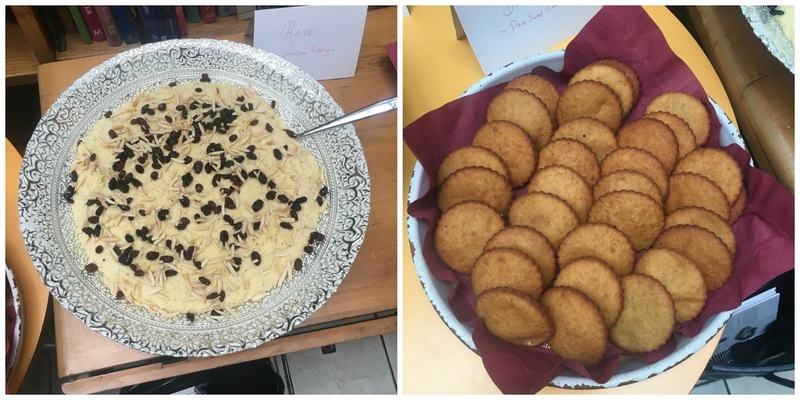 Thank you Niloufer Mavalvala for the recipe. It was very easy to make and turned out so good! An earlier attempt at batasas, using Niloufer Mavalwala's recipe. too. I'm going to start with the Lagan custard followed by Parsi chai. thanks again and good luck and all the best. Just a very quick note to say how nice it was to meet you, your mum and Adil again. I hope you were happy with the launch and that you did well. I was looking at the book and will try your chutney recipe- I don't put green mangoes in my chutney so will give it a go. I tried your chutney sandwiches- delicious- and my huband immediately asked me why I didn't bring any for him! I shall let you know it turns out and more especially I want to try out the batasas - do you have a good recipe for par par biscuits by any chance?I would love it if you have. I made your wedding custard for dessert to rave reviews! It was absolutely delicious. 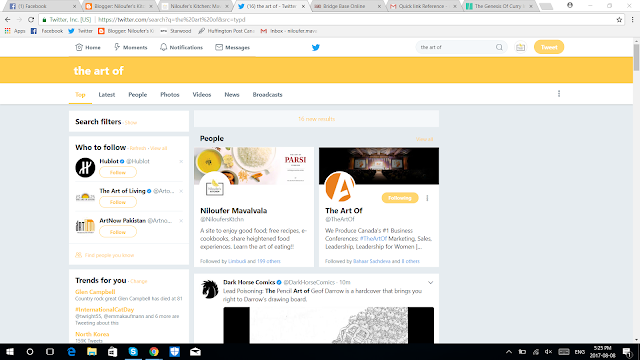 Being featured on a twitter handle is rather flattering. This book is now ready to go into a fourth print. Thank you Austin Macauley for helping me make my dream, a passion into a reality. Read a review you may like. Just made green chutney + fish from@NiloufersKtchn Art of Parsi Cooking. Amazing..used pollock fish. 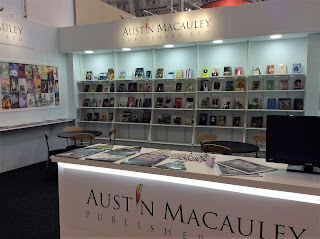 Showcased at the London Book Fair. Vera Hardwick Beautiful recipe book! Love it! 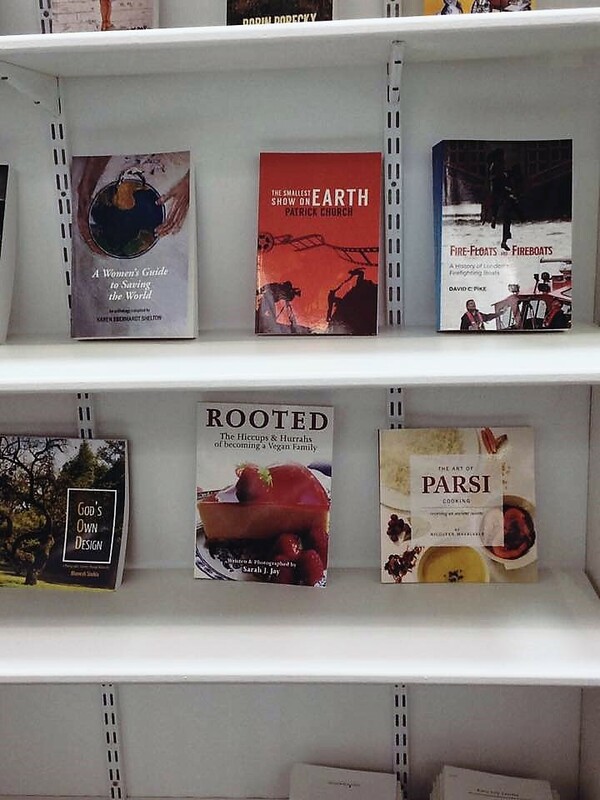 Sorraiyya Beheshti Love the cookbook !!! Miranda Hungerford with Niloufer Mavalvala and Sam Pickering. Farishta Dinshaw with Dinshaw Patel and Mehernosh H Bomanji. "Masala Roast Gos" (Sunday Lamb Roast) from Niloufer Mavalvala's cookbook, "The Art of Parsi Cooking". It looked so good we forgot to take a "before" photograph! Dinshaw Patel It was truly delicious! Niloufer Mavalvala. For mom's birthday today made Dhan Dar and Eggplant Patio from Niloufer's new book. Its all about getting your oven mitts on! Parinaaz Marolia a fellow blogger reviews the book in Pune. Rico Rustomjee with Zara Nadeer-Contractor and Niloufer Mavalvala.